Our real estate professionals are here to accelerate your success through our specialized expertise and unparalleled ability to collaborate and deliver. 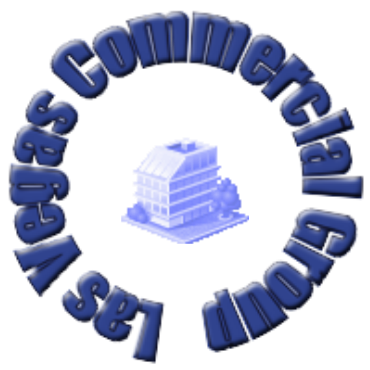 We help owners, occupiers and developers solve complex problems with integrated commercial property services. A lease means more than simply securing the space where you do business. For most companies, real estate represents the second-largest expense after personnel. Whether your company operates in one location or hundreds, we take the time to understand your concerns for cost, stability and flexibility.